Oh my Nonnies! 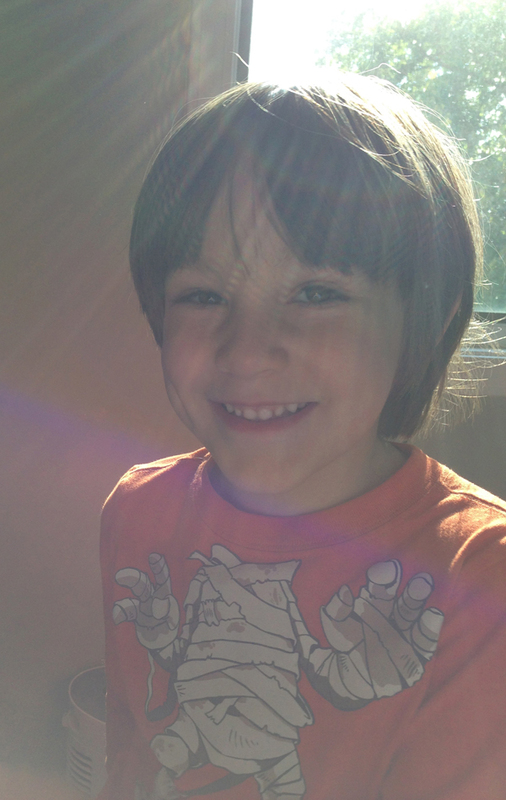 I cannot believe you are 5 already! That is so hard for me to wrap my head around! You had a very fun birthday celebration. On your actual birthday, we had a super mario party at our house with family. 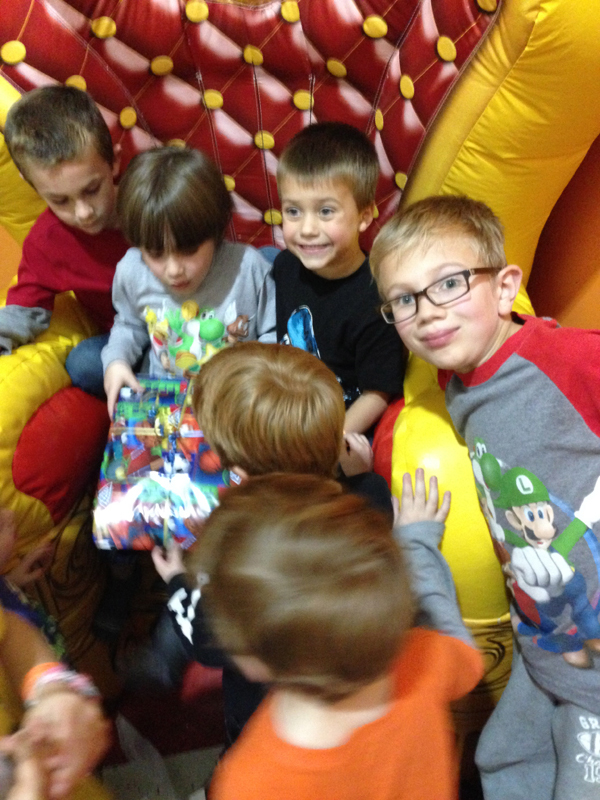 Then the next Friday, we had a birthday party with your friends for you at the jump zone. 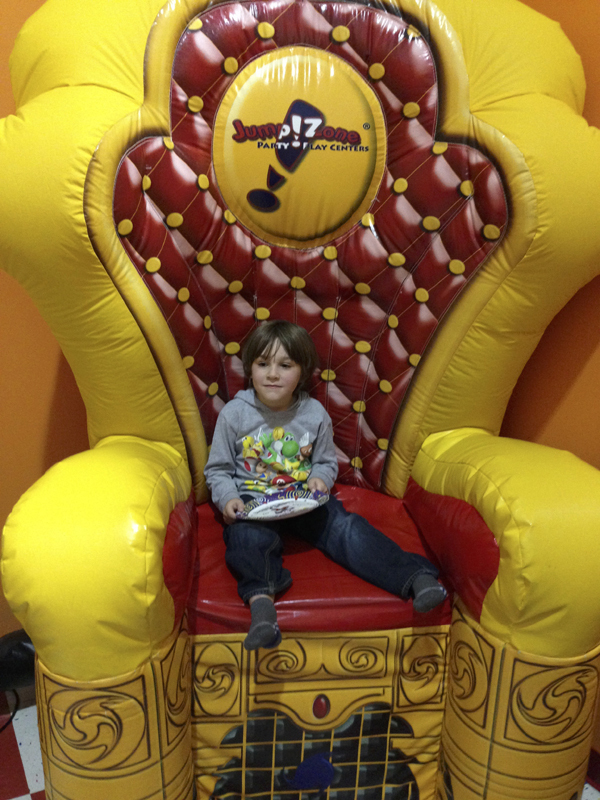 You got a birthday throne that you got to sit on and when everyone sang ‘happy birthday’ to you, you got all shy and hid your face in the chair. It was so sweet! You had such great parties and you are surrounded by many special people in your life! You are equal parts of sweet and Conortude. You are so lovey dovey, which I absolutely adore. You love to snuggle and have your back tickled. You will out of the blue do our little ‘i love you’ sign. Which goes way back to when I was little and I did it with Grandpa. It was how a monkey said i love you in the movie, Factor X. But you also have a very spunky side to you. You tell it how it is, and it is seriously your way or the highway! You love to play with figurines. Squinkies, trash guys, mario guys, skylanders… You love to make them talk to each other and play for hours upon hours. Your all-time favorite thing to do is play with Kayce! You like to watch simpsons (yep that is what I said), rabbids invasion, and rug rats. You love to watch little videos on the iPad. Your current favorites are toy egg videos, dinosaurs, and this little boy named Evan, who has all sorts of videos on different toys. You have this energy that I have never seen anything quite like it before. You will just randomly scream at the top of your lungs every so often. Not out of anger or excitement or anything really. We could just be sitting and eating lunch and you will do it. It is almost like you don’t know where else to channel your energy, so screaming seems fitting :) Your favorite foods are hotdogs, pizza, ice-cream, toaster strudels, popcorn, and sour cream and onion stax chips. You love your brothers and stick up for them no matter what! You and Kayce feel as much of twins as Devin and Dakota are. You are always together, always. Of course you fight, name a pair of siblings that don’t!?! You guys just have that unique, special connection. That is the only way I can describe it. It is beautiful and I can only hope it is a lifelong relationship you will have together. There was a time when you and Kayce were at a birthday party and there was a little boy there that was not being nice to Kayce. I was standing outside your bedroom door and listened in our your conversation that night after the party. You were talking about the boy at the party and you told Kayce, ‘ when he is all growed up and I am all growed up. I am gonna be a police officer and I am gonna arrest him and bring him to jail. Yeah, he will go to jail because he is a bad boy. Ok, Kayce!’ And then a few days later this is what Kayce says to me while getting dressed for school. ‘I am glad I got Conor instead of a girl’. I asked him what did he mean. He said, ‘you know he is my brother. I am glad I didn’t get a girl. He is my best friend!’ Like I said, special!!! You are an absolute joy in my life! I love you so very much! 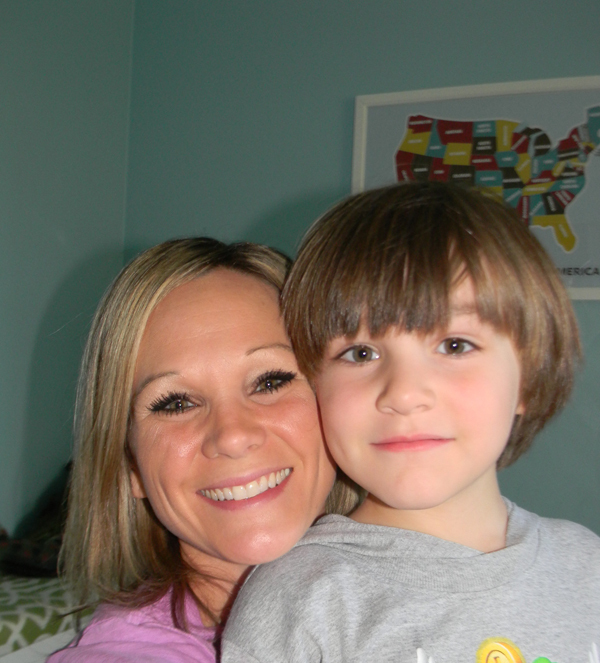 Happy 5th Birthday, Conor Nonor!!!! I love hearing all the stories mommy tells me about you! You are so very special!! !